MC121 Filter Element for Xiaomi JIMMY Smart Water Purifier Installation-free Version..
Стеклянный пылесос JIMMY VW302 - 1 аккумуляторный с ракелем и бутылкой спрея..
Xiaomi JIMMY JW31 Lightweight Cordless Pressure Washer Self-priming Faucet Long Cleaning Lance Eco E..
Xiaomi JIMMY Handheld Wireless Car Washer Gun..
Пылесос JIMMY JV51 / ручной / беспроводной / сильное всасывание / Xiaomi youpin..
Xiaomi JIMMY Robot Vacuum Cleaner.. 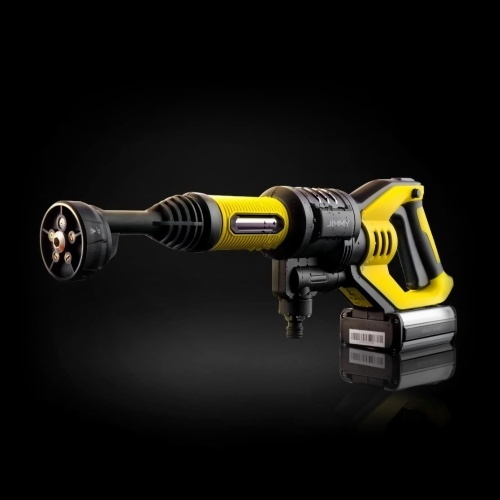 Original Crevice Tool for Xiaomi JIMMY JV51 Handheld Cordless Vacuum Cleaner - Gray.. 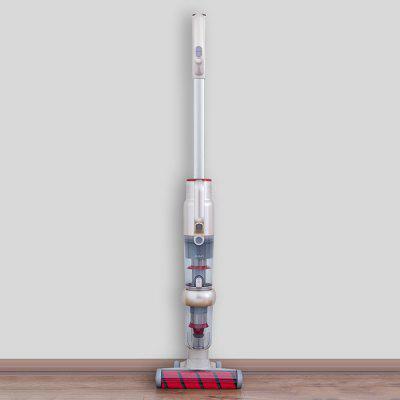 Original HEPA Filter for Xiaomi JIMMY JV51 Handheld Cordless Vacuum Cleaner - Gray.. 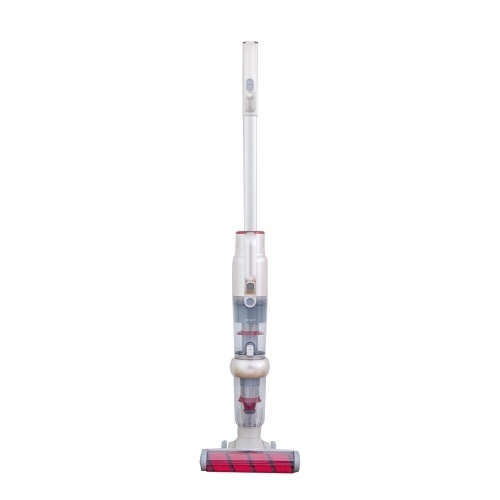 Original Brush Bar for Xiaomi JIMMY JV51 Handheld Cordless Vacuum Cleaner - Red.. 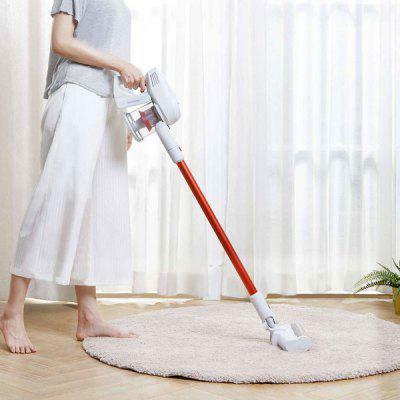 Original Electric Mite Cleaning Brush for Xiaomi JIMMY JV51 Handheld Cordless Vacuum Cleaner - Gray.. 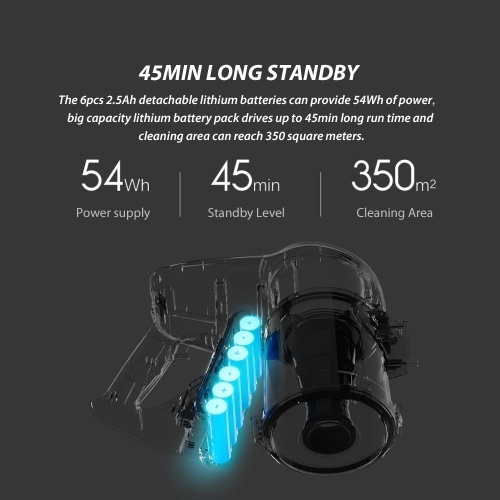 Original Battery Pack for Xiaomi JIMMY JV51 Handheld Cordless Vacuum Cleaner - Gray.. 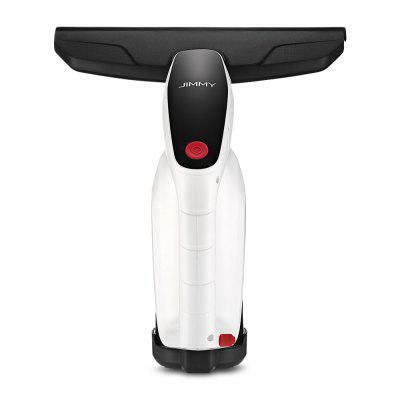 Original Dusting Brush for Xiaomi JIMMY JV51 Handheld Cordless Vacuum Cleaner - Gray..
[Installation-free Edition]Xiaomi JIMMY Smart Water Purifier Desktop Four Stages Filtration TDS Dete..
100000rpm Xiaomi Vacuum Cleaner Mop JIMMY JV51..
Xiaomi Lexy JIMMY JV11 Handheld Anti-mite Vacuum Cleaner Powerful Tapping Noise Reduction UV Sterili..
Xiaomi JIMMY Handheld Wireless Washer Gun..